Ok! Here’s a little adventure opportunity for you! 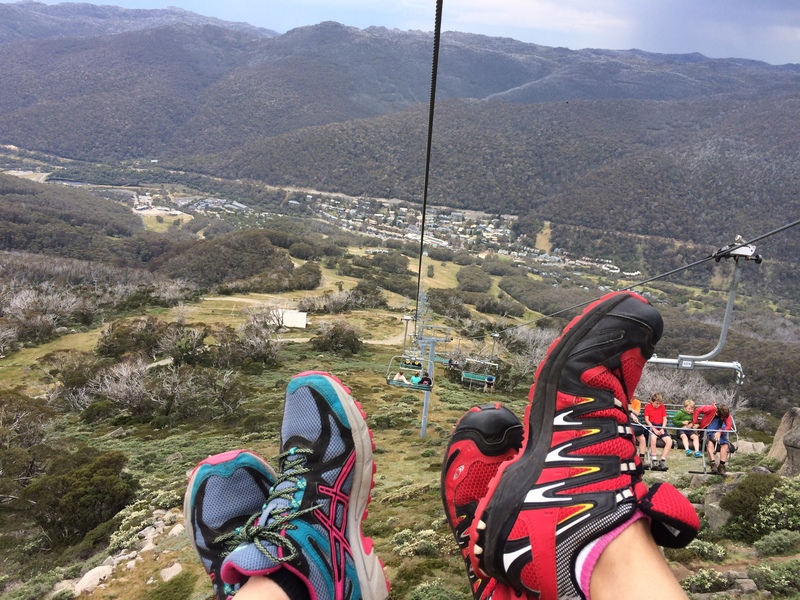 A mini relaxation and walking retreat in Thredbo! October 21-23, one and two-night accommodation (including breakfast and dinner) options available. Please message me here if you’re keen! Package pricing options can be found on this link – thredbo-oct-2016 .